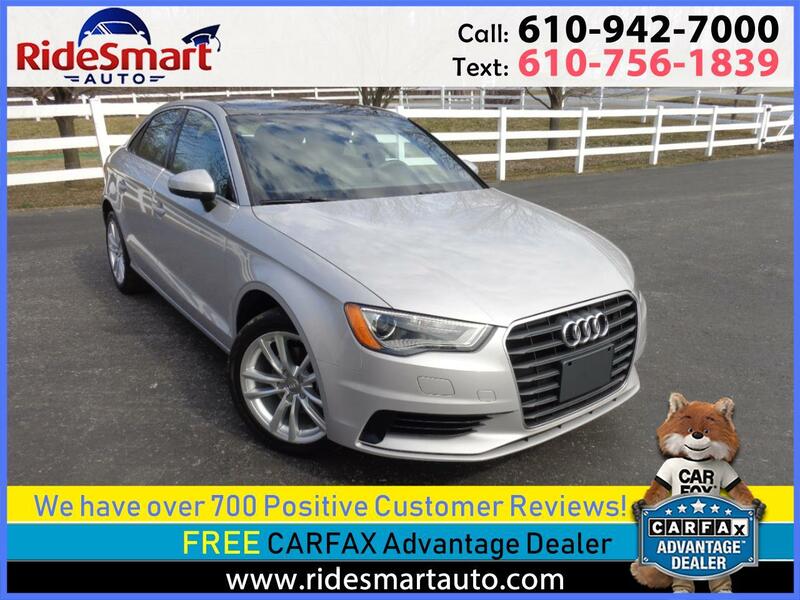 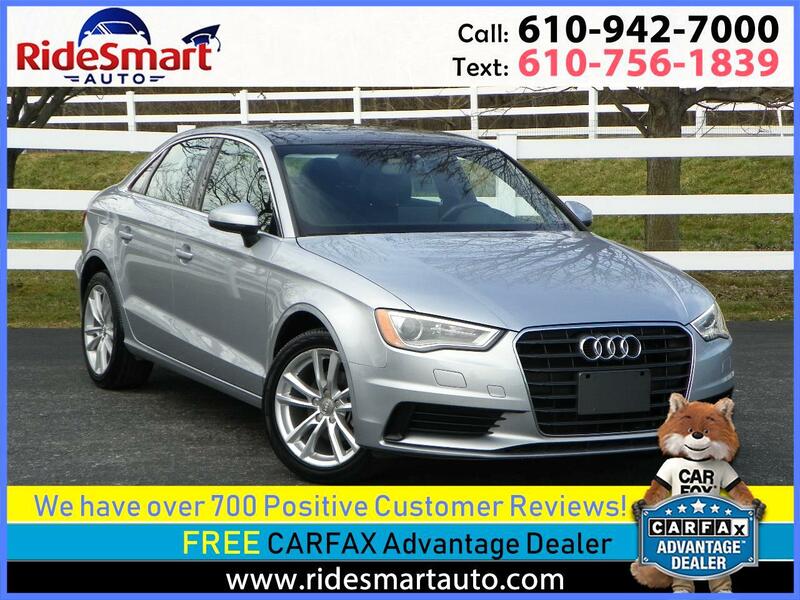 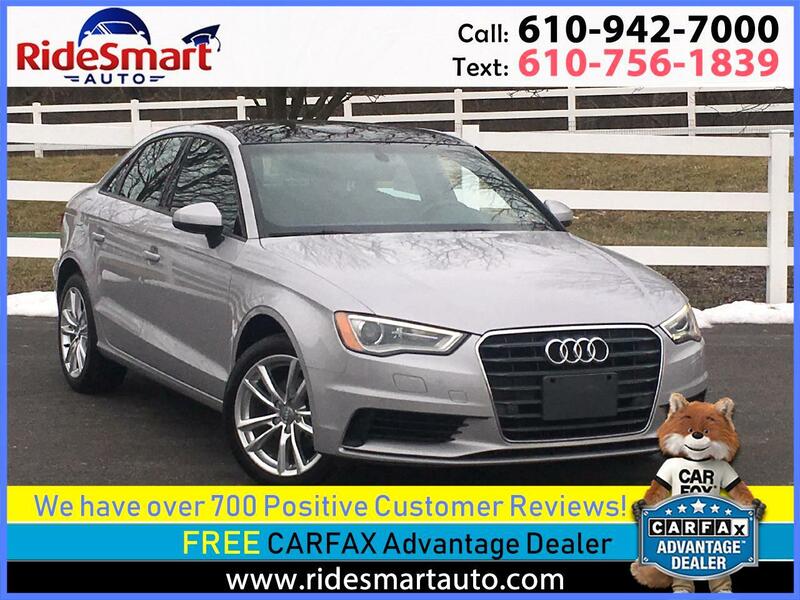 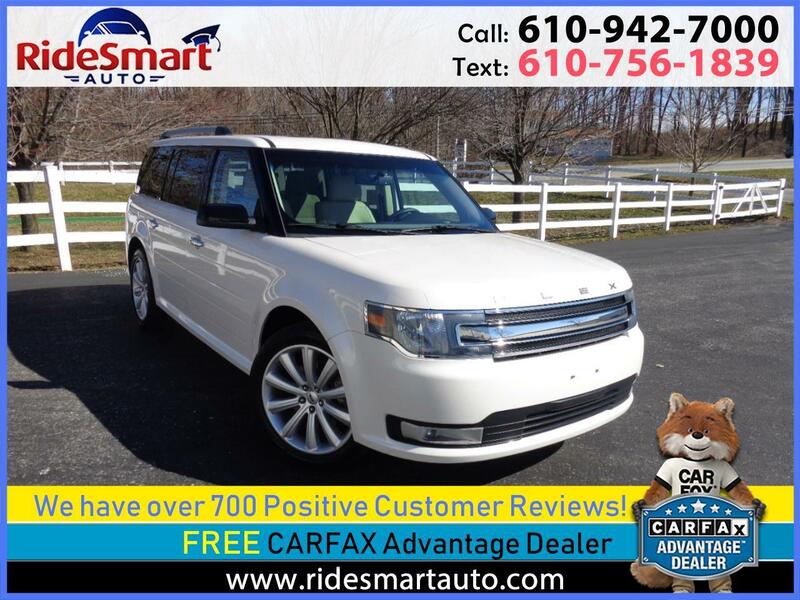 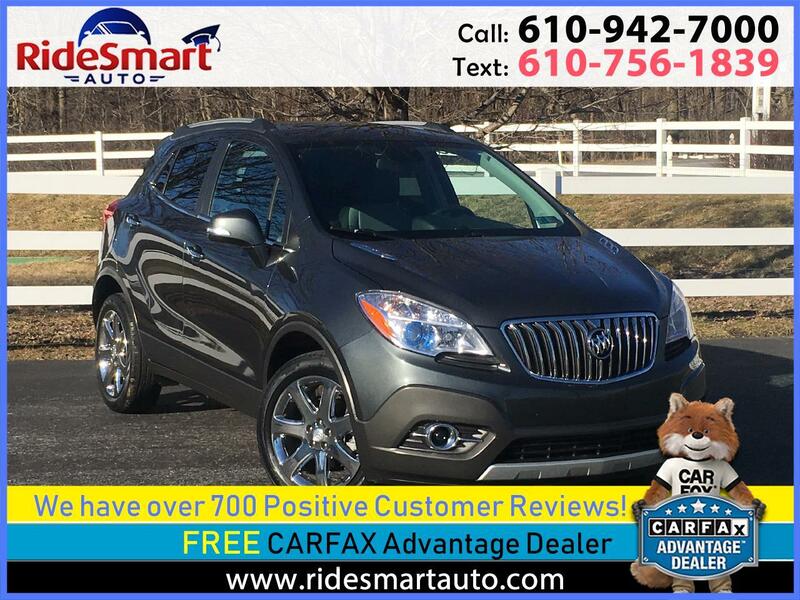 All Wheel Drive * 1 Owner/Carfax Certified * Navigation/Sunroof/Lane Assist/ Bluetooth/Loaded! 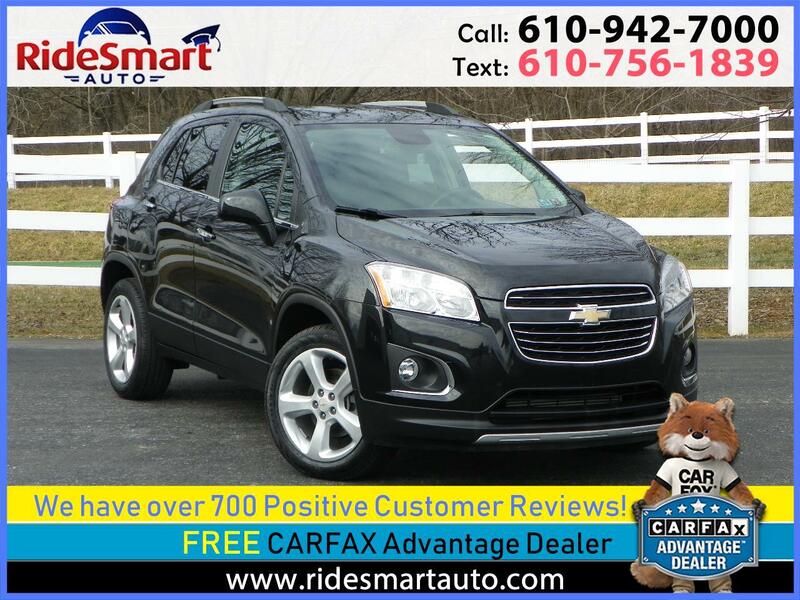 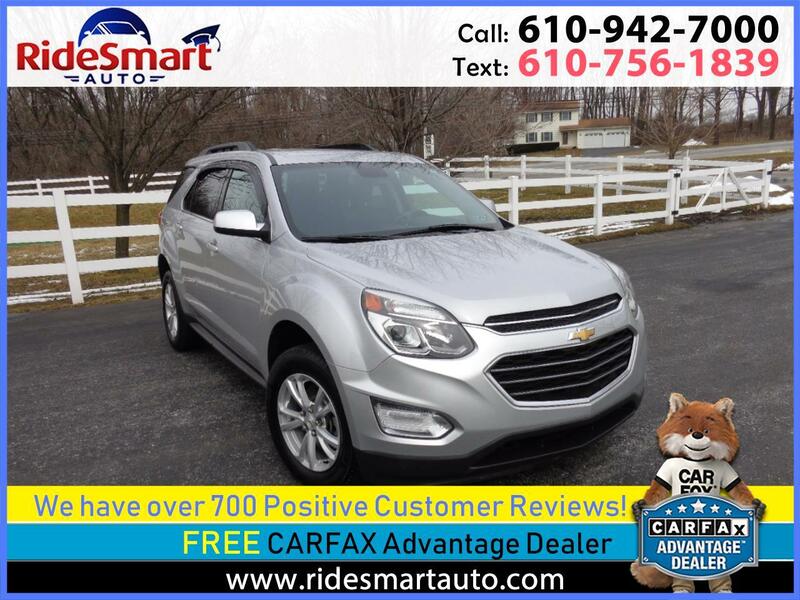 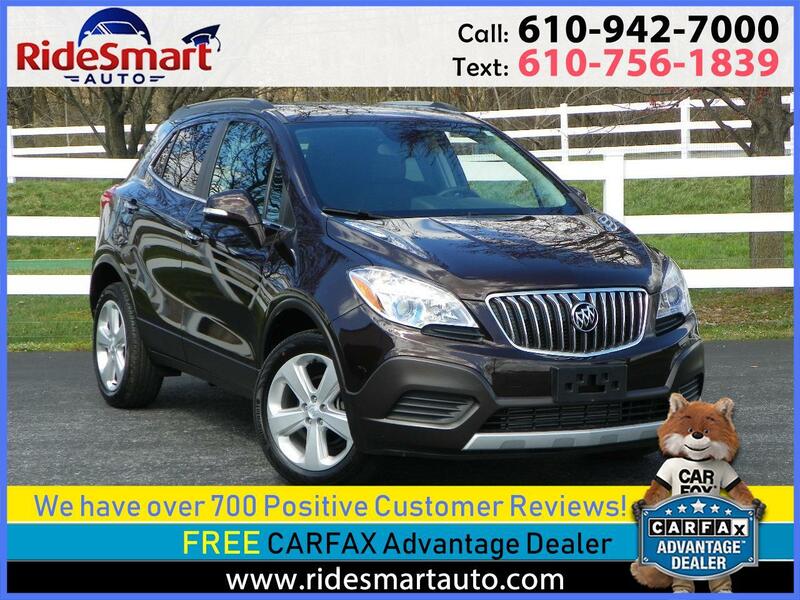 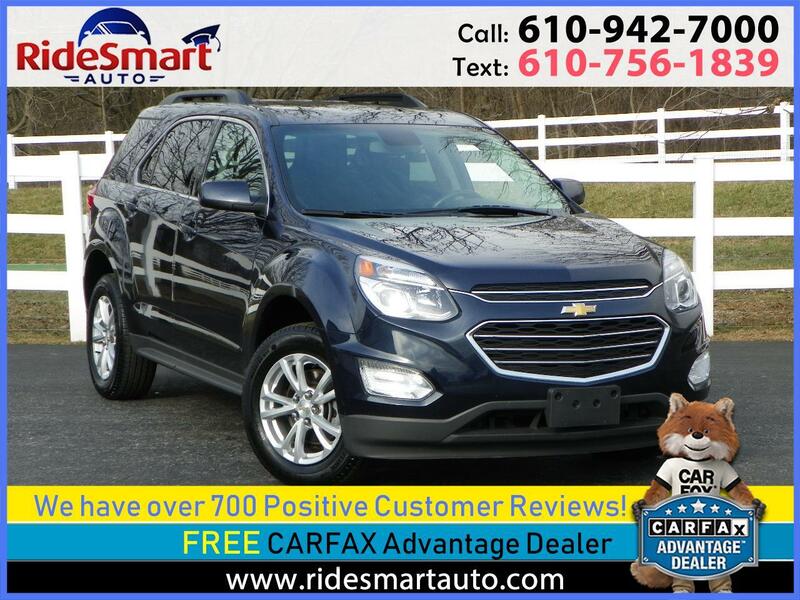 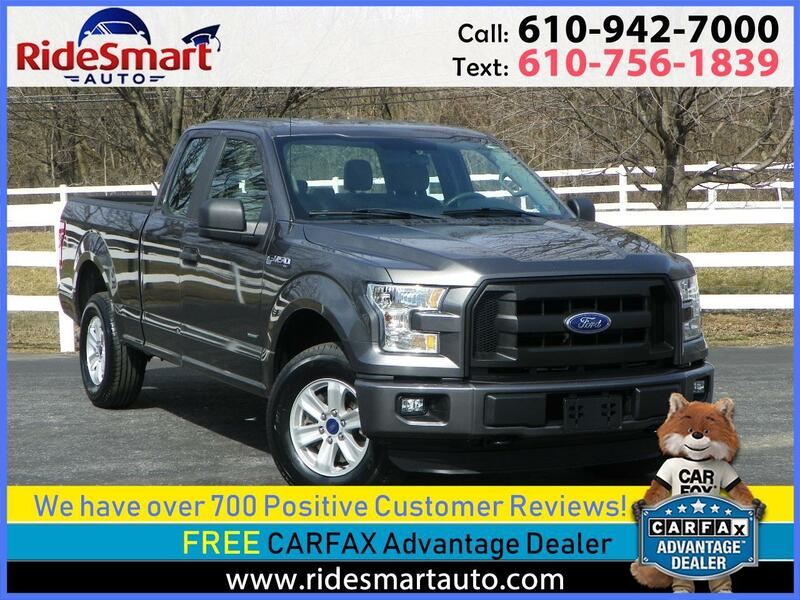 All Wheel Drive * New PA Safety Inspection/Factory Warranty/Great Value/Instant,Financing! 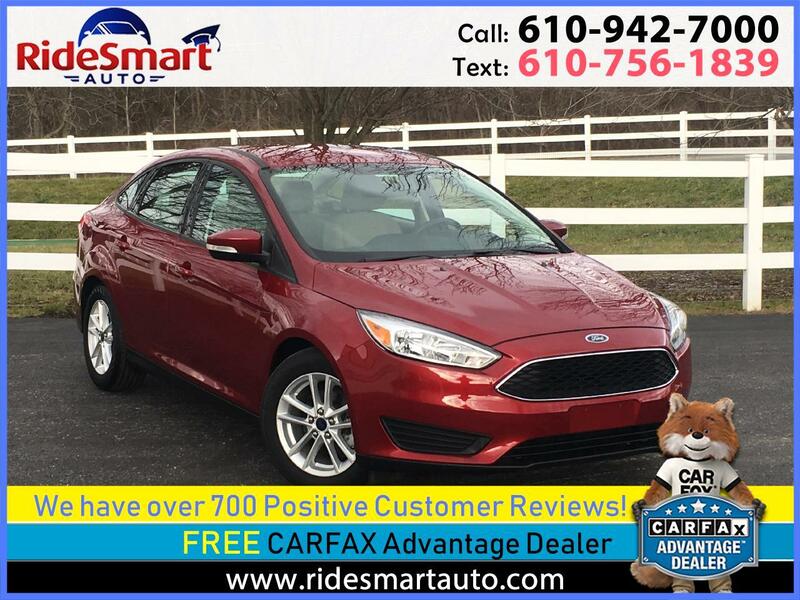 4 Wheel Drive, 1 Owner, New Body Style, Phenomenal Deal! 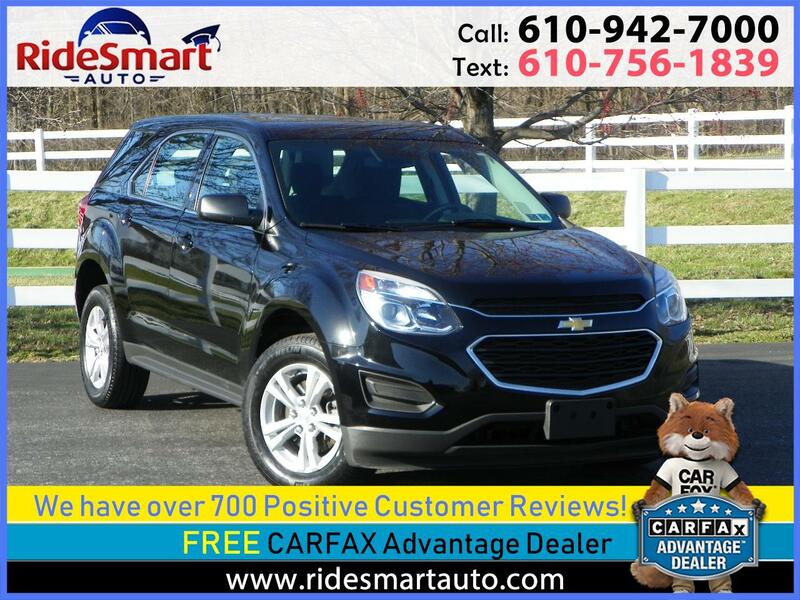 Easy Financing, No Gimmicks! 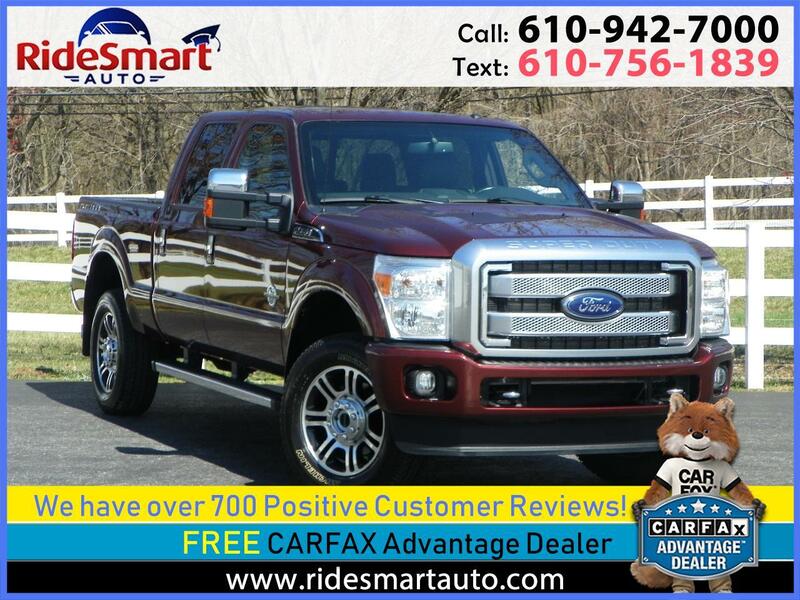 Loaded to the Max! 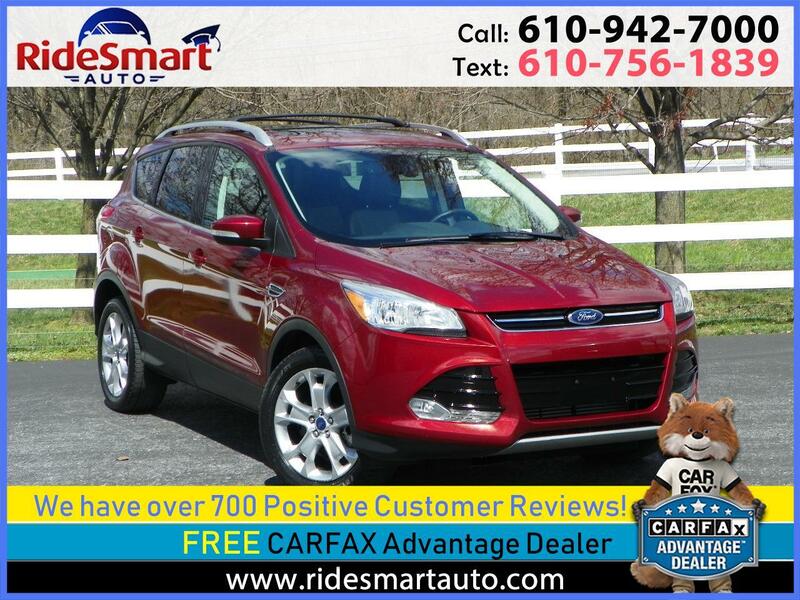 2016 Ford Escape Titanium * All Wheel Drive * 28,743 Miles * Instant Finance! 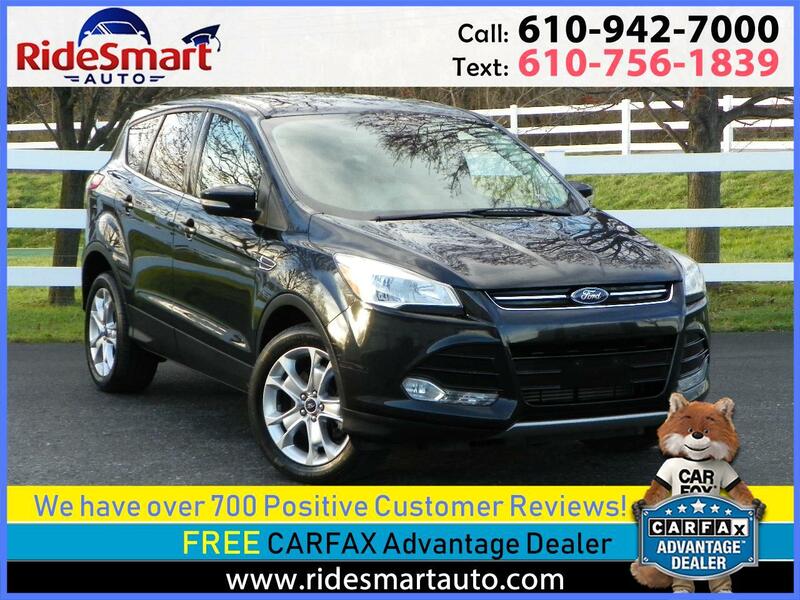 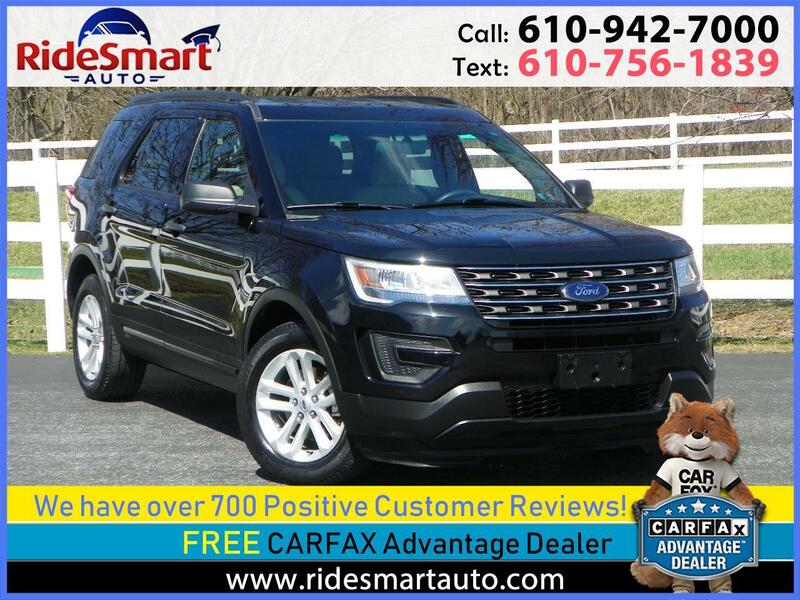 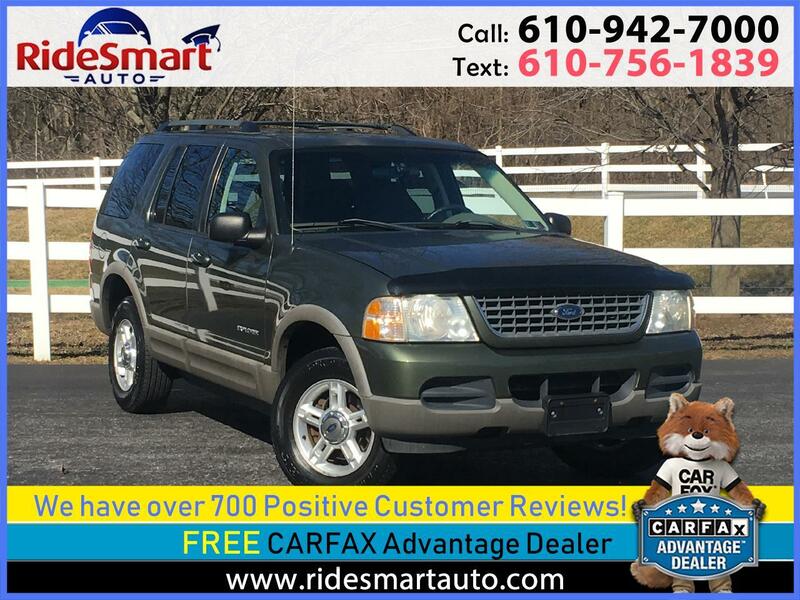 Carfax Certified * 6 Cylinder * 4 Wheel Drive * 3rd Row Seat * Good Condition * Great Low Cost SUV! 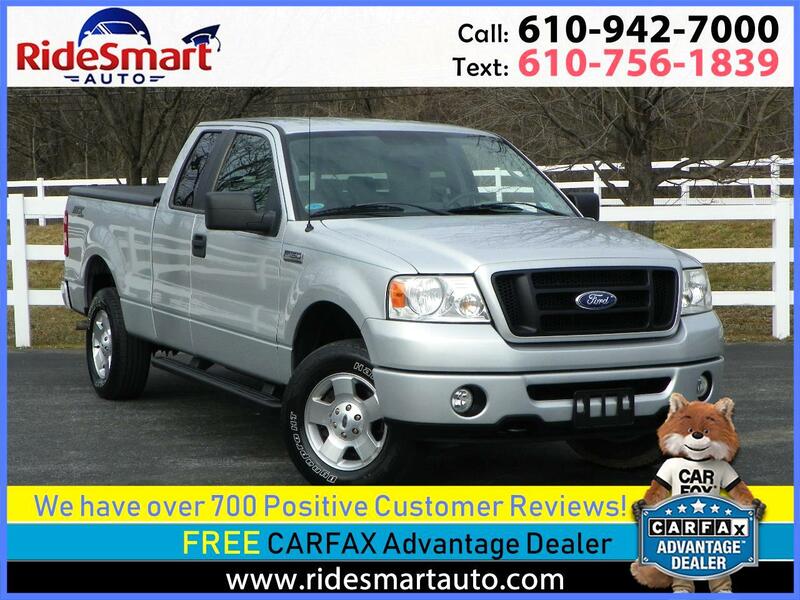 4 Wheel Drive * 2.7 Liter 325 HP 6 Cylinder Engine, 1 Owner, Nicely Kept! 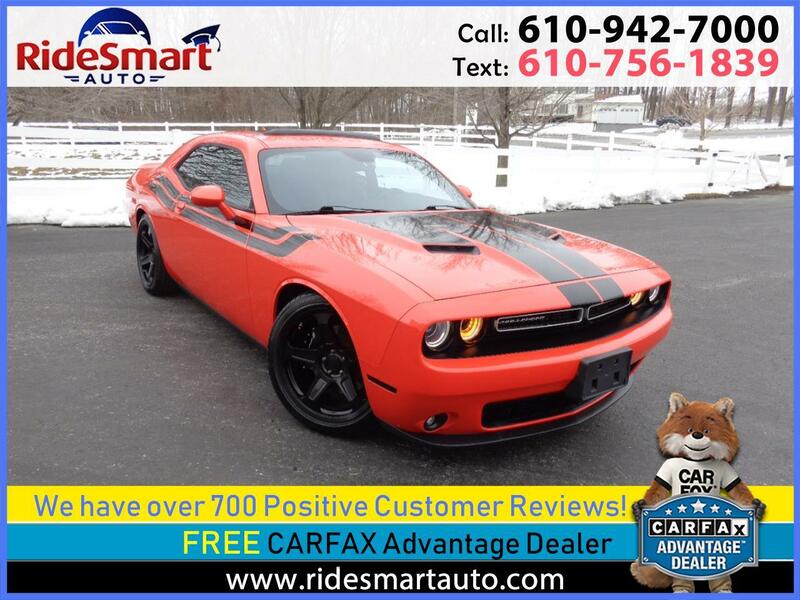 Carfax Certified! 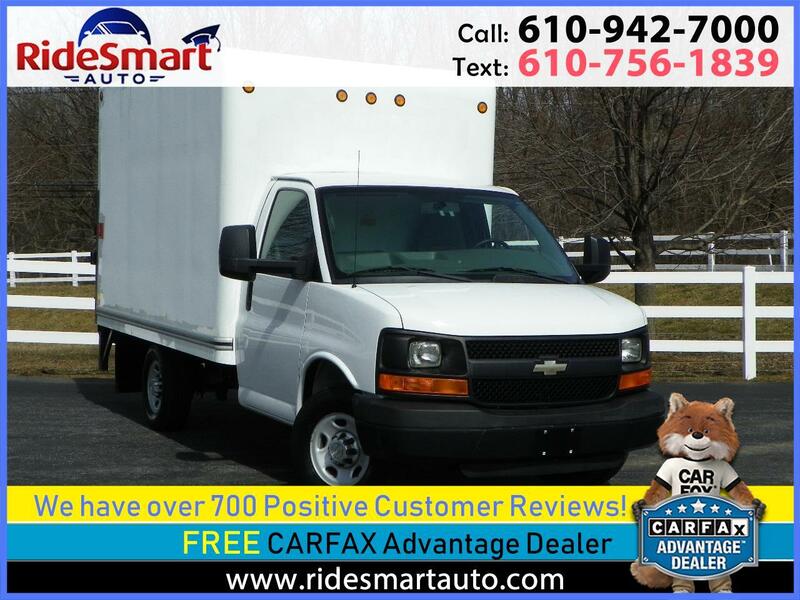 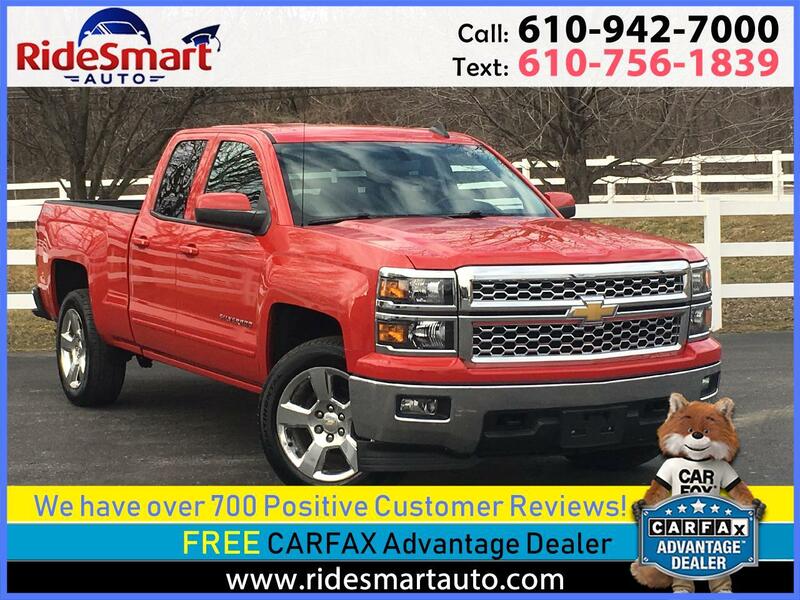 4 Wheel Drive / 4.6L V-8 Engine / New Tires & PA Safety Inspection * Extremely Cln * SXT Ext Cab! 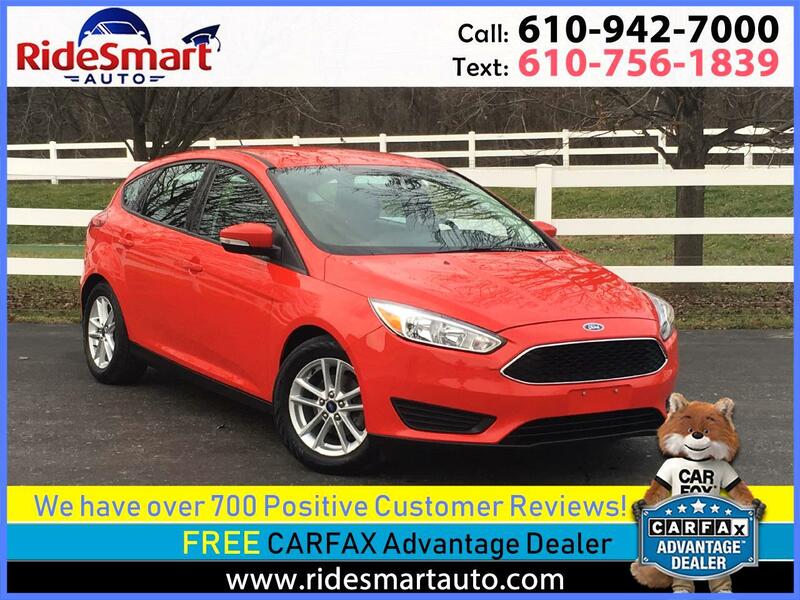 A Rare Find: 2016 Ford Focus SE with 4,649 Original Miles Straight out of Retirement Community!